Have something you want to post that is non-Winchester related? This is the place to post your work safe related material. 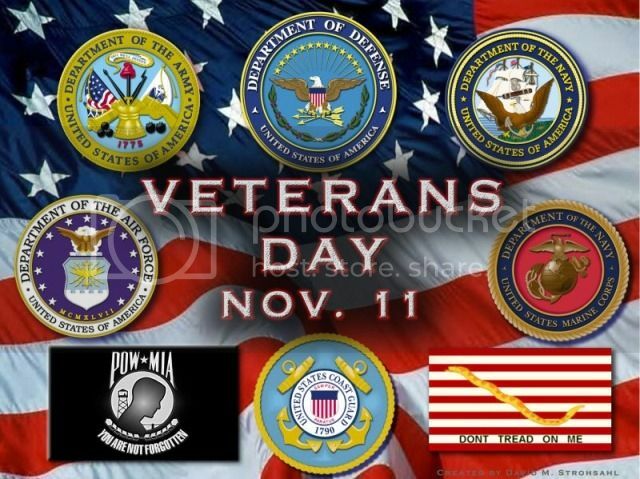 I just wanted to wish all the veterans of past wars as well as the men & women currently serving around the globe a heartfelt Thank You for all their sacrifices to keep us safe and secure. God Bless You and Keep You Safe ! !